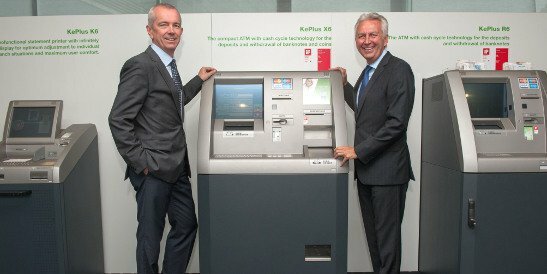 The Erste Bank and Sparkasse are now offering this service using the new outdoor cash recycler ATMs from KEBA, which naturally enough still allow money to be withdrawn. 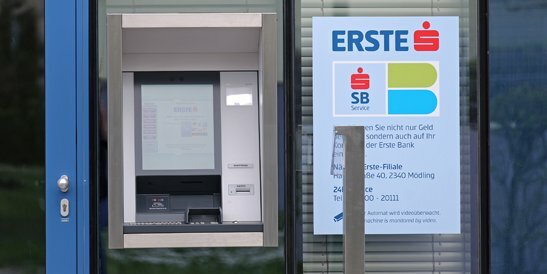 KEBA recently installed three outdoor ATMs with cash recycling function for the Sparkasse in Dornbirn and an outdoor cash recycler KePlus FT10 can also be found at the Erste Bank self-service branch in Wiener Neudorf (Vienna). 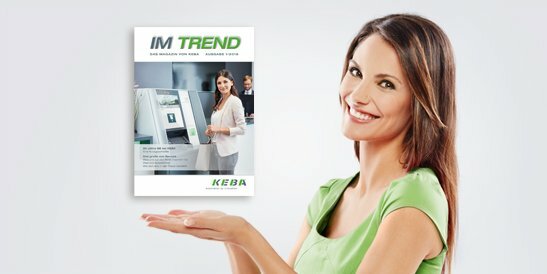 The current edition of our magazine "Im Trend" focusses on evo, KEBA's new product series. What inspired the evo series and what makes evo stand out is just as much a topic as how evo has proven itself in practice. With a brief review of 25 years of self-service at KEBA you will also experience a piece of history in this edition. Enjoy reading! At the Sparkassen Contact Days on May 30 and 31, 2017 in Salzburg KEBA presents the innovative KePlus F10 and FT10 cash recyclers of the new evo series. State-of-the-art technology and maximum flexibility as well as minimum space requirements make these devices the (r)evolutionary interface for all cash and banking transactions of today, tomorrow and future. A very special place of encounter and creativity was recently opened at the KEBA headquarters in Linz: the "KEBA Studio Immergrün". Until May, KEBA is traveling with a truck through all of Austria and stops in Upper Austria, Lower Austria, Styria, Vorarlberg and Carinthia to bring the products and their advantages closer to customers in the Raiffeisen sector. 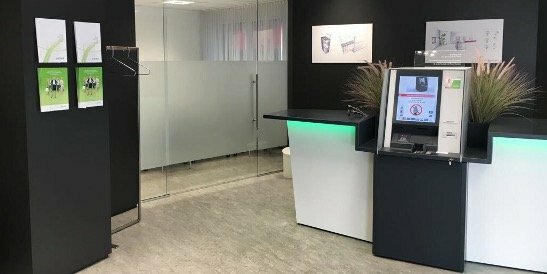 The bank automation expert KEBA, based in Linz/Austria, has scored a major success within the Raiffeisen group Austria: KEBA is to become the exclusive supplier of non-cash terminals (account service terminals) and cash recycling systems. At the FI forum 2016 in Frankfurt / Germany KEBA presented the new ATM series for the first time - evo - the (r)evolutionary interface for all cash and bank transactions for today, tomorrow and beyond. For three days, German savings banks had the opportunity to find out about new solutions and developments in the savings bank sector at the FI Forum. The presentation of KEBA's new evo series attracted a lot of interest from visitors: evo not only fits perfectly into the fair's motto "Thinking from the customer", but also meets the nerve of our time with regard to digitalization, customer loyalty and future security.